CHARLOTTE, N.C. -- On Sept. 25, the National Hurricane Center tracked a storm off the African coast. Like hundreds of storms each year, the center gave it a standard monitoring tag: Invest 97L. Yet this one was different. Days later, it would become Hurricane Matthew − one of the five most destructive hurricanes to strike the Carolinas. Millions of people were without power. 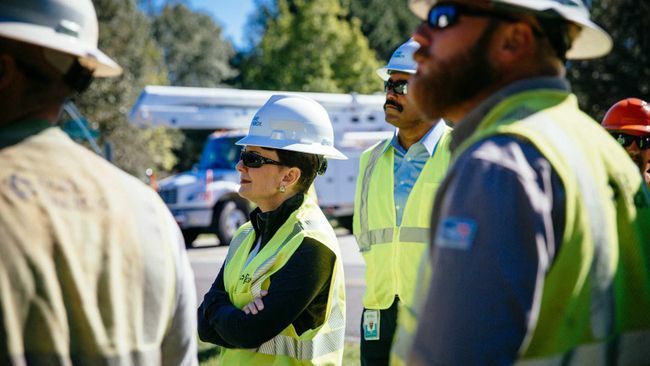 At Duke Energy (NYSE: DUK) alone, we needed to restore 1.7 million customers in Florida and the Carolinas. The Carolinas were hit the hardest, and in some areas, we had to completely rebuild parts of our grid. And we faced logistical challenges. Because hotels were full with displaced people, we built temporary tent cities to house and feed thousands of linemen. A historic storm like Matthew requires a historic response. And that's what we did – restoring power to every customer who could receive it. In the Carolinas, we set a company record for restoring power, reducing outages from 1.4 million to fewer than 60,000 in five days. How did we do it? We relied on three key assets in our response. Resources. We called on crews and resources from across our company. Linemen from Indiana, Ohio and Kentucky headed south to support restoration efforts in Florida. As the storm turned north, they joined our Florida crews in traveling to the Carolinas. Partnerships. Our industry has a strong tradition of supporting each other during natural disasters. 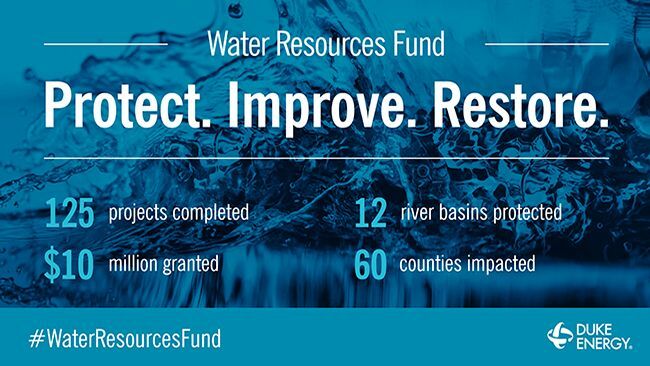 This mutual assistance helped us quadruple our restoration resources. 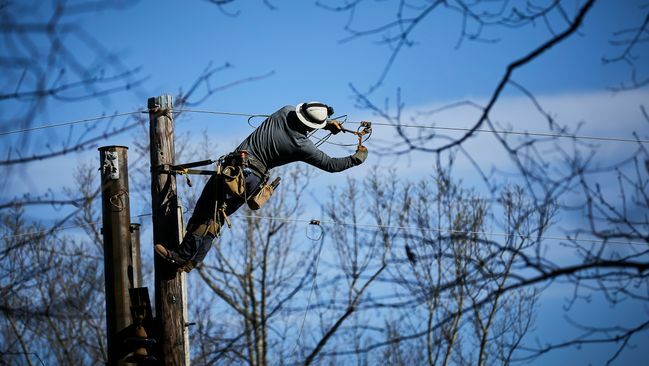 In days, we went from 2,300 linemen and support employees to over 10,000. Crews came from 24 states − and even as far away as Canada. Communication channels. We placed over a million proactive calls to customers and sent more than 3 million emails. A dedicated website kept customers updated on our response, and we used social media to share important information that was viewed more than 8 million times. As we always do, we're analyzing our response. Over the years, we have developed restoration methods designed for the bulk power system that exists today. We will continue to upgrade and fine-tune, always looking for ways to improve our system for storm resilience and deliver a better experience for our customers. But we will have new lessons to learn. We are undertaking a broad modernization of our power grid to give customers even more reliable, affordable electricity with more choices and control. This investment includes enabling more distributed energy resources. As I reflected on the aftermath of Hurricane Matthew, I was reminded that, as future weather events occur, we will be restoring a very different electric system five, 10 and 20 years from now. 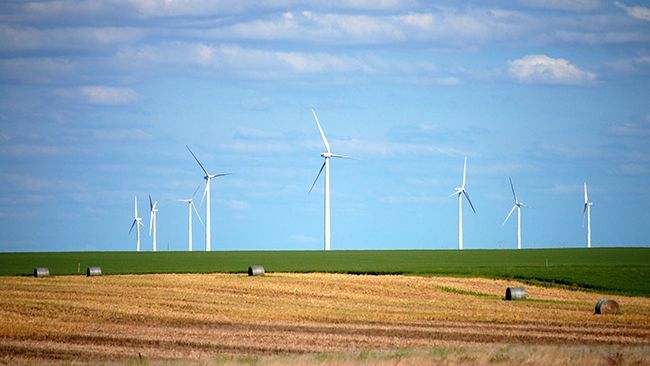 Distributed resources offer benefits, but are not immune to wind damage and flooding. In Hurricane Matthew, some of our solar fields in eastern North Carolina were underwater following the storm. Our engineers are at work evaluating the introduction of these new technologies to modernize our grid. But they're also evaluating how we can continue to leverage large-scale restoration efforts to bring electricity back to all of our customers – even those who are relying on smaller, distributed resources for some of their power needs. Electricity is vital to our lives and livelihoods, regardless of how it is generated and delivered. My industry is dedicated to keeping it safe, clean and constant – whatever the weather.